Fly from Lisbon to Singapore for only €379! 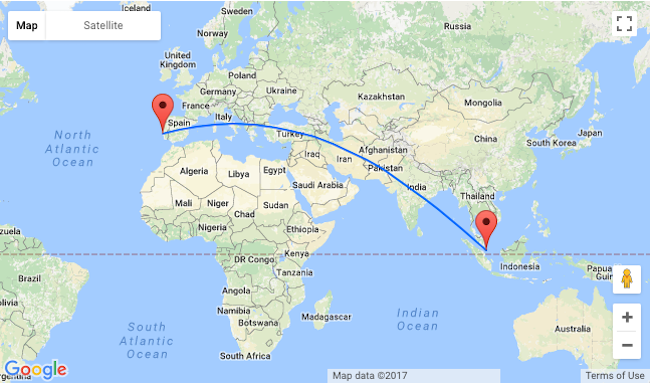 British Airways are offering cheap flights from Lisbon to Singapore! 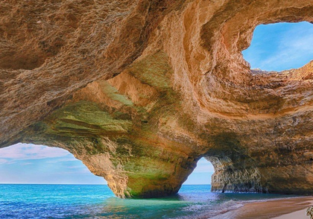 You can book a ticket for only €379 for a roundtrip! 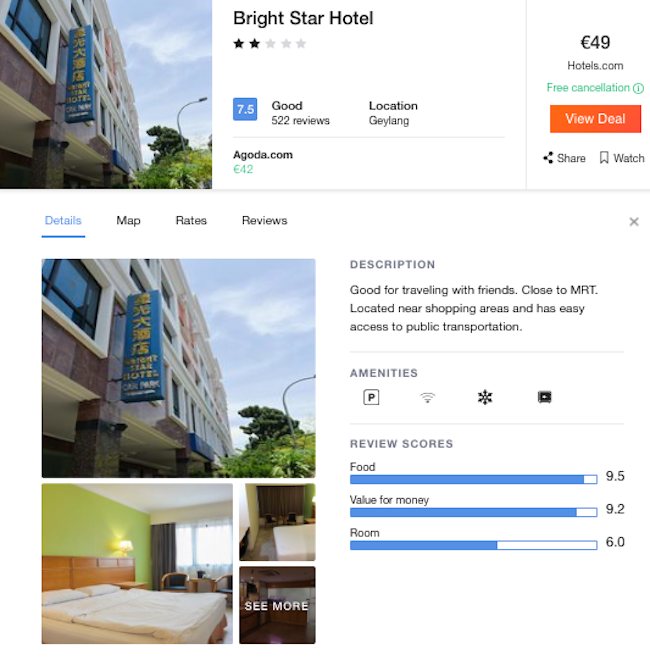 In Singapore we encourage you to stay in Bright Star Hotel for €50/night with good reviews.